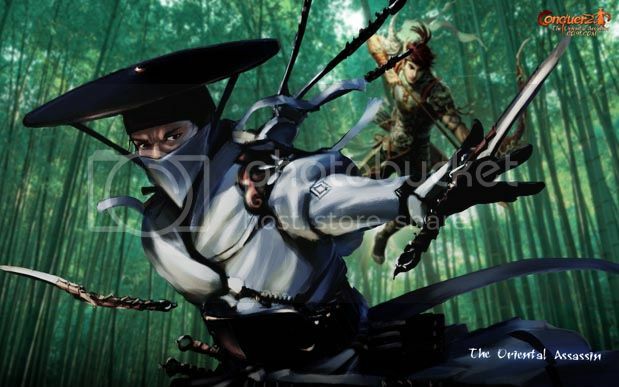 Memory Hacking Software • View topic - Conquer Online: The Oriental Assassin Arrives! CO's oriental assassin has finally come! I have started playing in their new server, the “Assassin” and I’m having a lot of fun now. 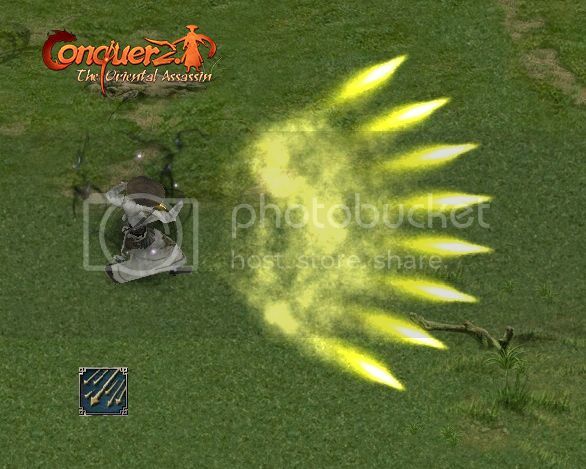 If you are also looking for some fun and easy-to-learn mmorpg, this may be your choice. They are offering starter packs and some boost for the new players for a limited time.